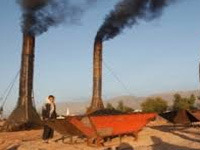 Fly ash bricks sales run into clay brick wall. VISAKHAPATNAM: Though the construction sector has been witnessing a spurt in demand over the last one year, the more eco-friendly fly ash bricks are yet to gain popularity among builders and contractors. 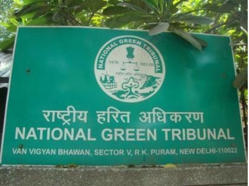 BULANDSHAHR: Piqued by an NGT order that necessitated brick kiln units to procure Environment Clearance Certificate (ECC) from Pollution Control Board (PCB) before commencing operations, 17,000 units in Uttar Pradesh here have decided to stop operations this year. According to head of Janpad Ent Nirmata Samiti Santosh Kansal, the brick kiln owners will hold a protest rally on November 5 in Lucknow to demand rollback of the order. Kansal rued that they are already required to procure a dozen NOCs from various departments of the government before commencing their trade and getting ECC will make the task even more difficult.